Morning routines make many of us cringe. The thought of being told what to do, especially when we first get up does not sound inviting. However, it is important to note that the right routine can help start your day off right and most importantly not forget to floss your teeth or put on your watch before you leave the house. Have you ever left the house without putting on your watch? I have. Not. Fun. The rest of the day feels out of whack, and of course, these are the days I check my wrist more than ever. Most of us do not jump out of bed full of energy, ready to start the day. As slow starters, we need all the help we can get to wake up and get the blood flowing. While the idea of a routine may sound restrictive and confining, a healthy morning routine eliminates the need for big decisions first thing when we wake up. We already know what we need to do which helps us avoid mental fatigue which gives us space and energy to engage in our day. So what should you include in your morning routine? Let’s first take a look at what NOT to include. The ding on your phone letting you know of a new email arriving or that you have something new to check out in social media is a known trigger of stress. That silly little noise makes it seem like it’s something important and that we need to respond immediately. FOMO (the fear of missing out) the what if’s and the need to be in-the-know. The age-old problem of comparison as we check out what is happening in everyone else’s life and wonder why ours is not “fairy talish” like theirs. The reality is that these are detrimental to the start of your day. Whether you consciously feel it or not, your brain is immediately stressed, and it’s way too easy to get lost in scrolling through Facebook or Instagram and lose track of time. What should be included in morning routines? Aah, that is the magic question, isn’t it? Type that question into The Google, and you will get hit with list after list of “10 Things Successful People Do Before You Even Wake Up”. Well, at least something along those lines. You can make this as simple or as complicated as you want, but I can tell you from personal experience, simpler is waaaaay better :). When you make your morning routines too complicated, you won’t get it done, and you will be frustrated before the day gets going. Are you more creative in the morning? Is this the time to make art? Write? Draw? Doodle? Would reviewing your goals, creating a to-do-list a good way to get you in the right mindset to start your day? Does exercise help you in the morning? Does reading your Bible help create a better frame of mind for your day? The ideas and answers you come up with will give you a list of ideas and a great starting point in putting together a morning routine. It will take some time and experimentation but in the end, the right routine will help your day start on the right track. Why Do I Start With a Walk With Bailey? Our walks are essential for the both of us. Often I’m just rolling out of bed, throwing clothes and a hat to hide my hair, grabbing a leash and heading out the door, usually to a rotating list of favorite local trails. 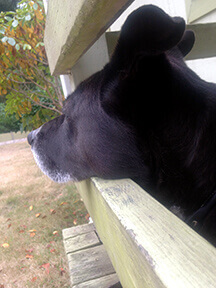 First – Bailey is begging to get outside, which is an excellent motivation for me to get moving. Second – No big decisions needed. My head starts to clear and the “little gray cells” start to activate. The muscles loosen up, and blood starts pumping. My shoulders start to relax. I start to breathe deeply. I start to notice the little things, the small spots of beauty that brighten my day (and the #bestillmoment in my Instagram Feed). These walks are also a time where I get to see Bailey come to life. 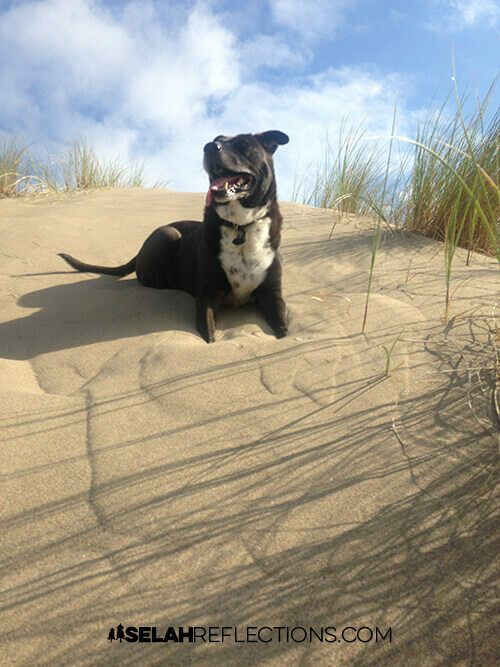 His ears perked up, tail wags, and his tongue hangs out as he runs around up and down the trail, the beach, or in and out of the crashing waves. His joy makes me smile and laugh. As I wake up, racing thoughts come as I think about client projects, to-do-lists, things I want to do, need to do… and the stress begins to build up. Walking, breathing fresh air, and being out in nature, my brain slows down again and helps me be present and in the moment. These are the times when my sub-conscious goes to work troubleshooting website issues that are hanging over my head. I can’t tell you how many times I’ve come up with the solution I was looking for during a morning walk. Morning walks are also a time to pray, and just be. On the days we don’t make it out for our morning walk, I can tell. I’m not nearly as productive, and often Bailey seems a little depressed and lethargic. 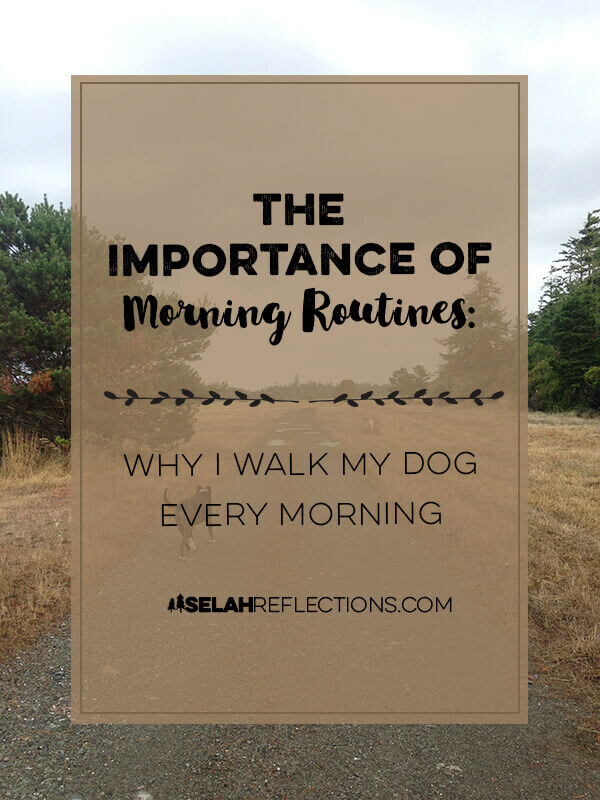 These are the reasons I walk my dog every morning and why walking is part of my morning routine. 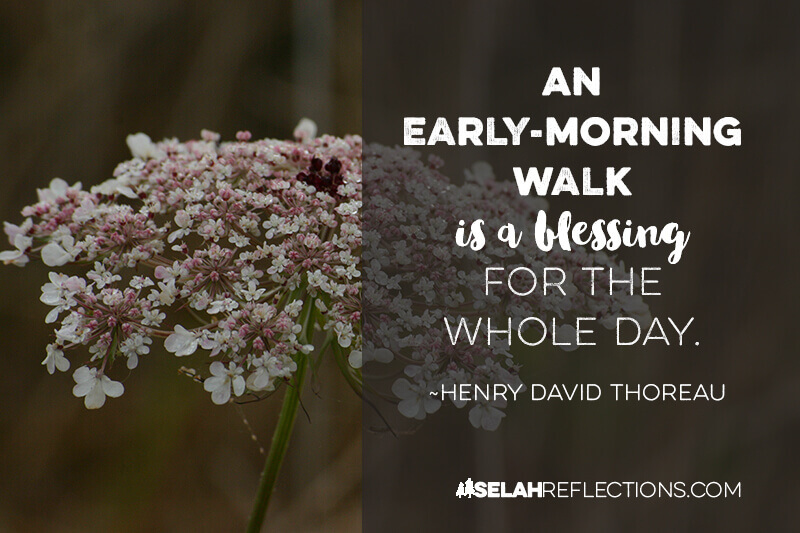 Is a daily walk part of your morning routine? Bailey and I have the opportunity to live along the coast lined with great trails and beach access that are a few minutes away, and we love it. But, not everyone has that opportunity. I’m starting a new blog post series, inspired by Emily at EmilyPFreeman.com. At the end of each season, she shares a list of things she learned from silly to sacred, and everything in between. 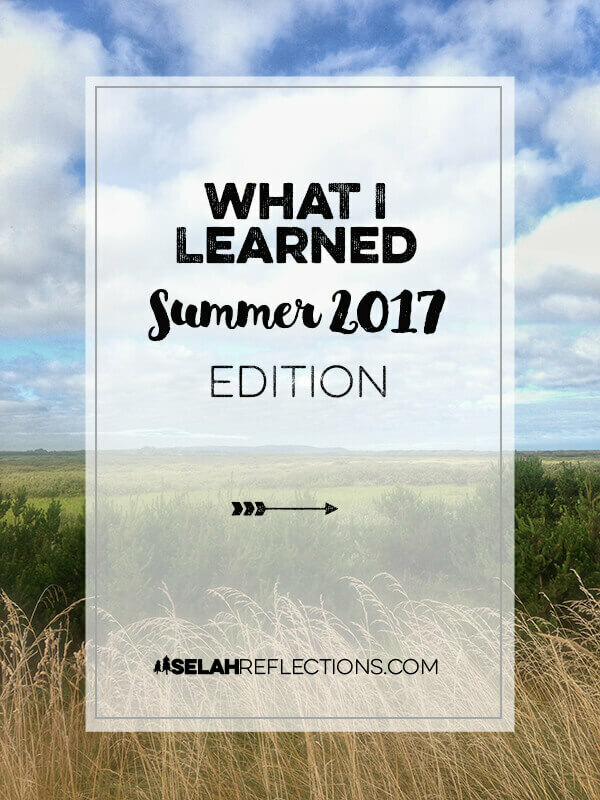 I’ve enjoyed these posts and thought it might be fun review my summer and share here. Creating this list can help you create intentional time to pause and reflect upon what worked, what didn’t, and what changes you would like to make for the future. That is always a good habit to develop and something highly recommended in one of my favorite books, Essentialism, which you can read about here, and here. So, I’m joining in the fun, here is my Summer 2017 edition. 1. “Real” Books, you know the paper ones you hold in your hand, rock. I’ve been an avid reader most of my life. Sadly, once I started my journey as an entrepreneur, I’ve found that reading for fun has become a luxury. I rarely buy Kindle books, and when I do, they are short, quick read type of books. Audiobooks, on the other hand, I love them, perfect companions on my frequent road trips. Last month I pulled a great a favorite sci-fi/fantasy book off my bookshelf that I hadn’t read in years, and completely enjoyed it once again. Couple of things to note a) I am a frequent re-reader of my favorite books, and b) I’m thoroughly enjoying having ALL my books unpacked and on bookshelves for the first time in years. There is nothing like getting lost in a great book. The smell of the ink, and the feel of the paper as you turn from page to page. I need to make more time in my life of reading for fun. I always have but, the past couple of years I haven’t been able to go. It’s something I’ve greatly missed. Thankfully, I finally made it out for a couple of nights this summer. 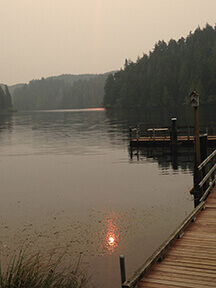 What a treat to spend a full weekend disconnected with technology and connected with friends and nature instead. 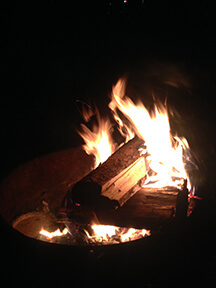 Fresh air, sleeping in my tent, reading a great book, wonderful food, fellowship, and of course, the all important campfire. 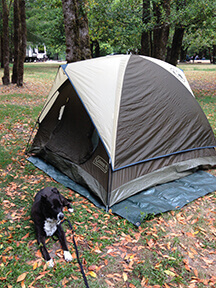 Camping only once a summer is simply NOT enough. Have you ever been asked, “What does your ideal day look like?” For me, the answer to this question always has me starting my day out on my porch. I envision myself sitting and enjoying the sunshine, with my cup of tea in hand. It’s here I have my morning quiet time of reading my Bible, do some business planning, and tackle my current writing project. And, of course, Bailey is hanging out with me too :). In the summer, I now have that opportunity, and I love it. It’s a dream come true. It’s something I’m going to miss as the temperatures drop and the rainy season starts up again. Do you have any recommendations on good porch heaters? Over the summer, my health has improved, and my energy has slowly started to return. This improvement has helped me get out and begin to explore my neighborhood. Bailey and I have already made some fun discoveries. We have found new-to-us empty beaches, new trails for us to explore, new vistas and landscapes to photograph, and small lakes with benches to sit, rest, and enjoy the view. I can’t wait to explore even more. 5. I need to get better at proofreading. I have three modes when I write, free-writing, editing, and formatting. For my writing projects, I use a tool called Grammarly that catches grammar and punctuation errors that I would never catch on my own. It has been such a HUGE help and taught me things my English teachers never could. However, every once in awhile I venture back into old, pre-Grammarly blog posts and cringe. One of these days I would like to go back and spend some time fixing them up. There is also the fun of visiting old social media posts on Instagram or Facebook where I goofed, or spell check was trying to “help” me. Is it okay that I blame spell check more than I should? Over the years I’ve collected quotes, and I can’t seem to stop. It’s kind of like walking along the beach looking for shells, even though you already have more than enough at home. There you have it! A short list of a few of the things I learned this summer. Creating this list proved to be a fun, and interesting exercise. It has shown me that I do not do a great job keeping track of things I have learned. So, per Emily’s suggestion, I’m adding a page to my planner where I can keep a list of what I’ve learned and revisit when I need a reminder. Would you be willing to share one or two things you learned over the summer? For some, this question immediately brings to mind an answer. For others, it causes panic when no answer comes to mind or so many answers come to mind it’s impossible to know what to think or where to start. I happen to fall somewhere in the middle of the last two categories. As a kid, I never had an answer to this question, partly because there were so many things to explore I couldn’t choose. I even called and checked with my Mom to see if she could remember anything and she couldn’t either. In Junior High and High School, becoming a pilot was at the top of the list, I even started looking at the Air Force. In college, the idea of owning a catering company or a bookstore was something I pursued. By the end of college, the only answer I had was, “I want to own my own business.” What that business would be, I had no clue. I’m blessed with (or cursed – depends on the day) with an abundance of curiosity and a plethora of ideas. It makes it hard to focus at times, and it explains all the unfinished projects, books, and training courses I have sitting around my home. As soon as I have learned something new, tried it, and figured it out, I’m ready to move on. If I could create a job that would pay me to be a life-long student, I would be ALLLLLLL over that idea. For better, and yes for sometimes worse, I’ve dragged my business along with me through this journey of exploration. My web design company looks entirely different from when I started close to 10 years ago. I’ve grown, changed, learned new things, gained new skills, and my business reflects that growth. Selah Reflections is no different. What Does Selah Reflections Want To Be When it Grows Up? This past year has been a difficult one, and I’ve changed as a result of the challenges I’ve encountered. I’ve had to think long and hard about this blog, and it’s future. I’ve spent recent months in prayer, journaling, and thinking about what’s next. The question about whether I should continue with it has come up more than once. Each time, however, the answer was a clear no. It is my passion project in many ways. It’s where I get to express my creative side through writing and photography. It is where I can connect with new people and even my family and friends in a new way. Through my posts and photography, I’m able to encourage others and share the beauty of God’s incredible creation. Over the years I’ve realized that my Calling or Core Mission is to reach out to and help those who are stressed out and struggling. It’s a common thread that binds nearly all that I do as a friend, daughter/sister/aunt, caregiver, web designer, author, and photographer. 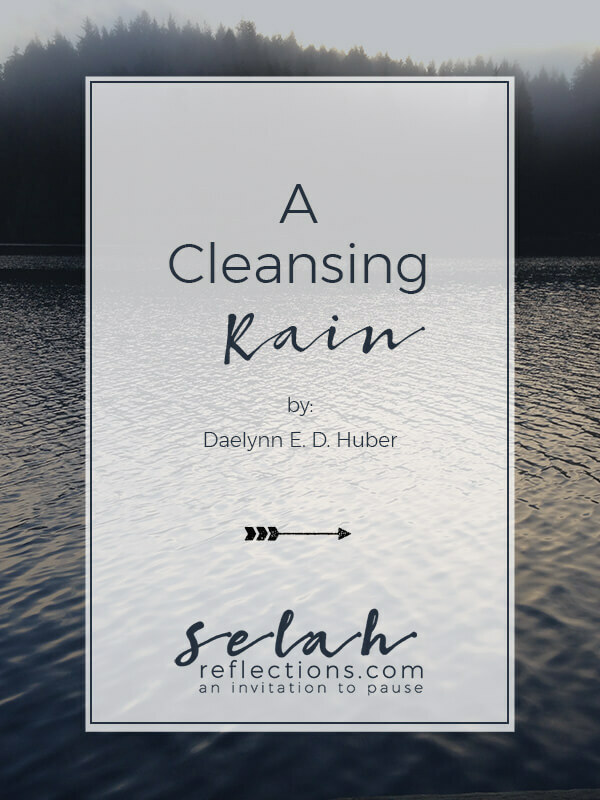 What I’m finally able to put into words is that Finding Stillness is not the end goal of Selah Reflections, it is a starting point. Finding stillness for ourselves is a worthy goal to pursue. For many it’s a necessary first step to take since we often get wrapped up in simply surviving that we neglect self-care, and drain ourselves dry. If that’s our only goal, however, it becomes selfish and blinds us to the needs of those around us. As I continue to dive into this idea, it impacts how I think about my business, my art, and my ideas of what I want to be when I grow up. To be honest, I’m still not completely clear on what that this all means for Selah Reflections. 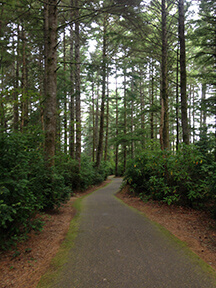 I’m looking at this as a journey of discovery, and I hope you will continue to join me. This is also a great time to say thank you to all of you who have stuck around during this year of change, including an inconsistent blog post schedule, and sometimes crazy ideas! Your patience and feedback have meant so much to me. Letting Go Is Hard, But Important: The challenges of the past year have changed my capacity of what I can and can’t do. Through that, I am slowly, and continually, learning to let go of the constant go-go-go, pick just a few of the ideas that run through my head, so I can finish projects, books, and classes. 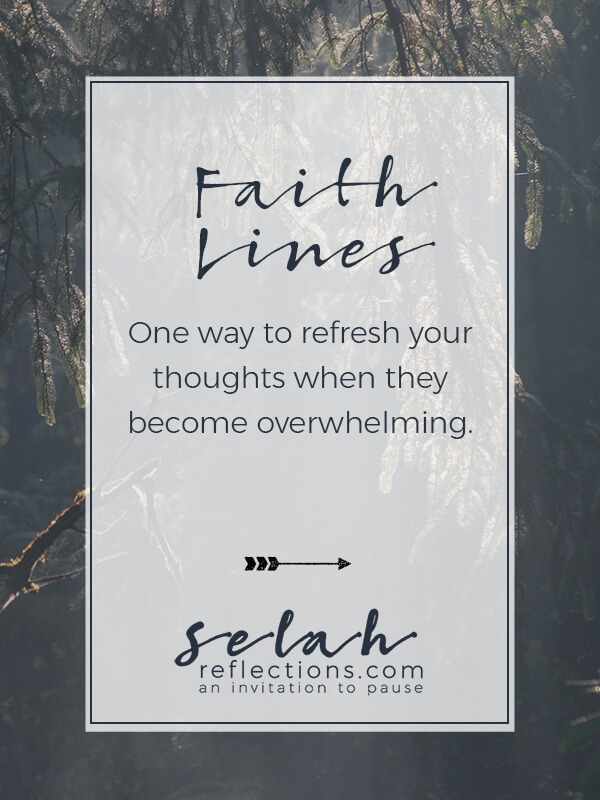 Selah – An Invitation to Pause: Is an important concept to learn. (You can read more about the idea here) It’s important to pause, listen, and pay attention to what God is trying to say and teach you. It’s important to learn about Sabbath and why we need to observe it. 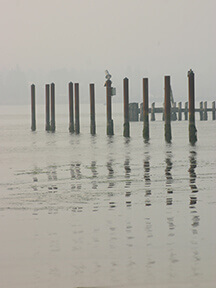 Finding Stillness: Is also incredibly important. We have to have time to rest and recharge so that we can give back to our families, friends, and community. We are not made to do life alone: I want to create (create is one of my non-negotiable for me!) simple tools and resources that both you and I can use to reach out and help those who are stressed out and struggling. I want to learn and share ways we can make a positive impact on the world around us. So get your thinking caps on because I want to hear from you the answer to the question below. You can leave your answer in the comment section below or send me an email. Balance, The Wheel of Life & Who Are You?